WealthTrace is committed to protecting your privacy. For data transmission we use secure server software (SSL) encryption, which is the industry standard for secure data transfer, to ensure data you transmit through the Internet is not accessed by unauthorized parties. With WealthTrace you also have access to Yodlee, a financial technology industry veteran. You will be able to import, link, and aggregate your accounts. With over a decade of experience connecting with financial institutions, Yodlee provides military-level safety between your data and anyone who would want to access your account information. Your bank and brokerage credentials are only stored at Yodlee, not in WealthTrace's database. Your credentials are safer in Yodlee's data center than they are in your browser! In the event that your WealthTrace account is ever compromised, our application design ensures that you are still safe. You can't move your money in, out, or between any accounts you link in WealthTrace. Neither can anyone else. We never send credentials to your browser. After linking your accounts, your credentials are stored at Yodlee and are only ever sent directly to your financial institution. All data is encrypted so nobody can ever decipher account information. When you register we will ask you for your name, email address, and contact information. You will also be asked to select a user name and password. We may use the contact information you input to notify you about any new functions we have implemented in our software. We use your email address to confirm your subscription, user name and password, and to provide customer service. We use your name to personalize your reports generated by the system. To use our planning software we ask you to input personal financial data for you and, if applicable, your spouse. The personal financial data we request includes data such as annual income, investment assets, anticipated retirement expenses, anticipated social security payments, and expected values of future assets such as the sale of a home or business. This personal financial information will be used by you or your financial advisor, in conjunction with our software, to develop your retirement plan. 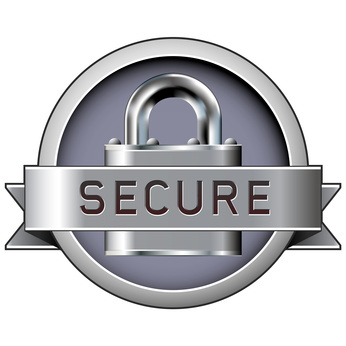 When you post or access your financial data we use a secure server to keep all of your personal information as safe as possible. 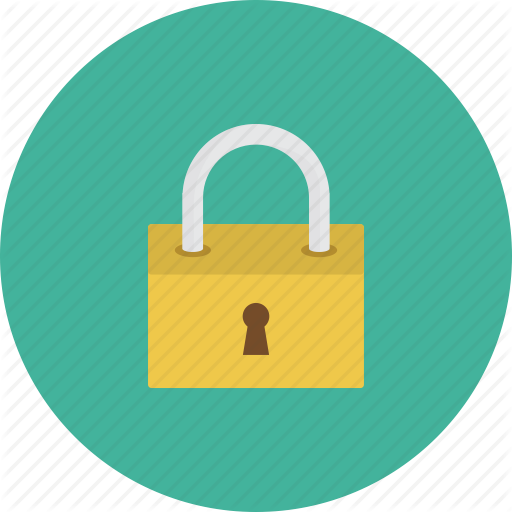 The secure server software (SSL) encrypts all information you input before it is sent to us and all data we collect is protected against unauthorized access. This approach helps ensure that your personal and financial information remains safe and private. You also acknowledge that WealthTrace can use aggregated data from its users and subscribers to better understand our user base and/or to research potential changes in content and services. 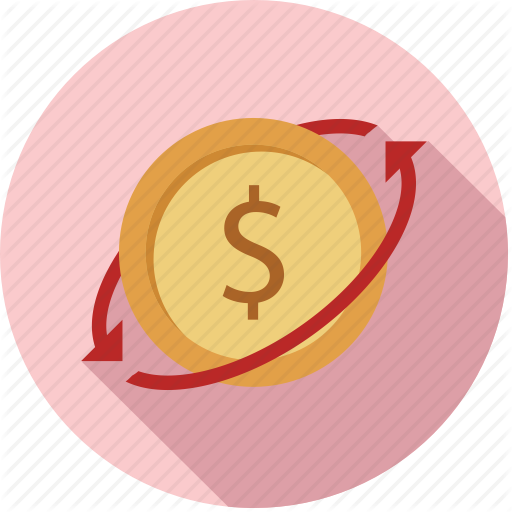 WealthTrace may use this collective information for product research or marketing demographics, but any such information will never be disclosed, sold, or distributed to a third party where such information could ever indicate directly or indirectly any individual's financial information. The WealthTrace software application uses a 256-bit Global Server ID for your security benefit. We also use 256-bit encryption when any information, such as your login and password, is passed between you and our servers. WealthTrace software and databases reside on servers that are protected from physical harm and intrusions. Our data center is power driven by various levels of security, a pre-action fire suppression system, disaster proof infrastructure, cooling systems, around-the-clock monitoring and management, and an uninterruptible power supply. The data center has a high level of security, guarded by 24/7/365 digital surveillance of our servers. The closed circuit cameras throughout the data center monitor both the interior and exterior facilities around-the-clock. Besides this, the keycard locks on all the paths to sensitive areas and biometric palm scans, restrict the access of unauthorized personnel. We perform daily back-ups of all databases that contain client data. All client data associated with WealthTrace software is resident on a secure server protected by two levels of electronic security, a router providing network address translation and a packet-filtering firewall. Each level of security prevents either intentional or accidental unauthorized access through a combination of client-server authentication procedures and secure communications protocols. When you access your clients' data, the data is encrypted when traveling between your computer and the server, using the Secure Socket Layer (SSL) protocol. Additionally, the use of VeriSign's server authentication assures you're accessing the correct site through the combination of public and private key encryption. You know you are accessing a secure site, with these two industry-standard protections, when the padlock icon is displayed in the bottom bar of your browser.